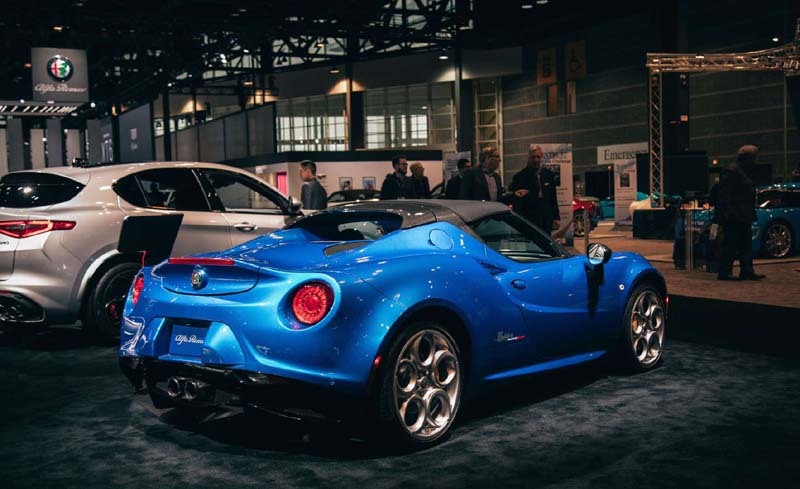 If you were shocked to hear that the Alfa Romeo 4C was still in production for the 2019 model year (albeit only in the Spider body style), it's surely even more shocking to learn that it will continue through the 2020 model year. 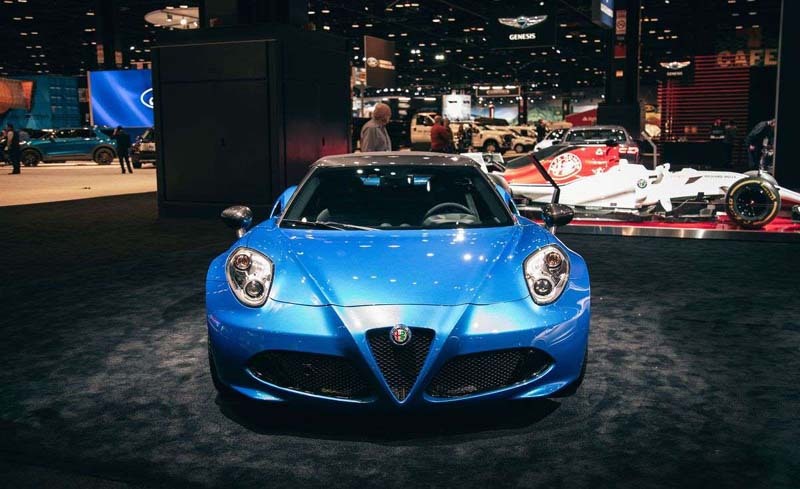 At the Chicago auto show, Alfa has unveiled a new limited edition of the 4C Spider that is one of the most truly limited limited editions we have encountered in a long time. It's called the 4C Spider Italia, and Alfa will build just 15 examples. Yup, you read that right. Fifteen units. You'd think that, given the extremely low production run, the 4C Italia would get insane styling modifications, or a way more powerful engine, or interior trim made from meteorites. You'd be wrong. Even though it's claimed to be "inspired by the brand's legendary racing history," the most noticeable feature of the Italia is the "exclusive" Misano Blue Metallic paint. Yup, you read that right. Fifteen units. You'd think that, given the extremely low production run, the 4C Italia would get insane styling modifications, or a way more powerful engine, or interior trim made from meteorites. "Wow, that paint must be really special," you say. "Alfa Romeo does call it 'exclusive,' after all." Well, not exactly. Misano Blue has been offered on the Giulia and the Stelvio for a few years now; it has just never before been offered on the 4C. Now that's exclusivity! To go along with the paint, the 4C's front air intakes and rear diffuser have been painted gloss black instead of the standard matte-black finish. Also, Alfa says that the 4C Italia has a "unique livery." By livery, they actually mean the Italia has a small sticker on each side of the car that says the name of the car with an Italian-flag graphic. That's really not bad given the add-ons that the Italia comes with-in fact, a regular 4C with all of the Italia's bits ("exclusive" items aside) would be more expensive than the Italia. "Okay," you wonder, "there must be some really cool stuff on the inside, then." Yeah, nope. The Italia gets just two unique items on the interior that set it apart from regular 4Cs: an aluminum panel on the passenger side of the dash that says 4C Italia, and a plaque on the center console with the car's serial number. Everything else is typical 4C, meaning lots of plastic and carbon-fiber trim, a head unit that looks straight out of the 1990s, and not much else. But then we remember that a Porsche 718 Boxster S starts at $72,450, and the 4C Italia begins to make even less sense than it already did. 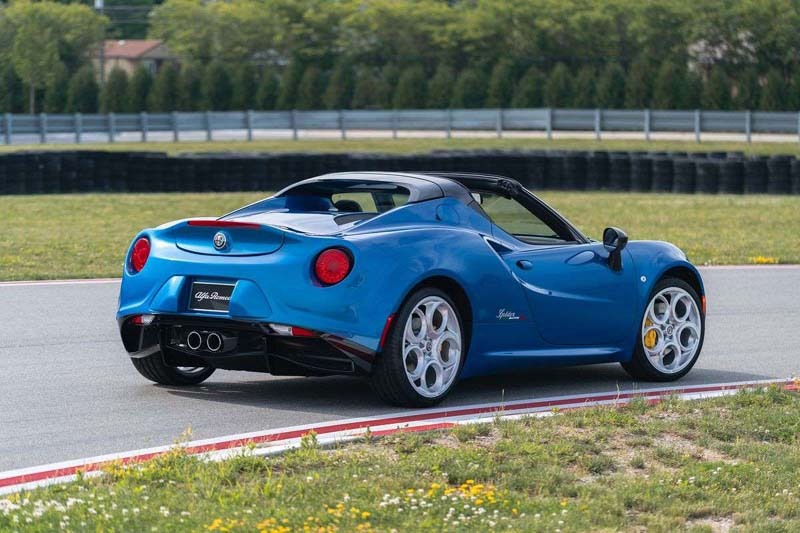 The Italia does come with some bits that are optional on the standard 4C Spider, like yellow brake calipers, microsuede-trimmed seats, and an Akrapovič center-exit exhaust system. "All right, well, what's the price?" you wonder. "It can't be much more expensive than a standard 4C, right?" 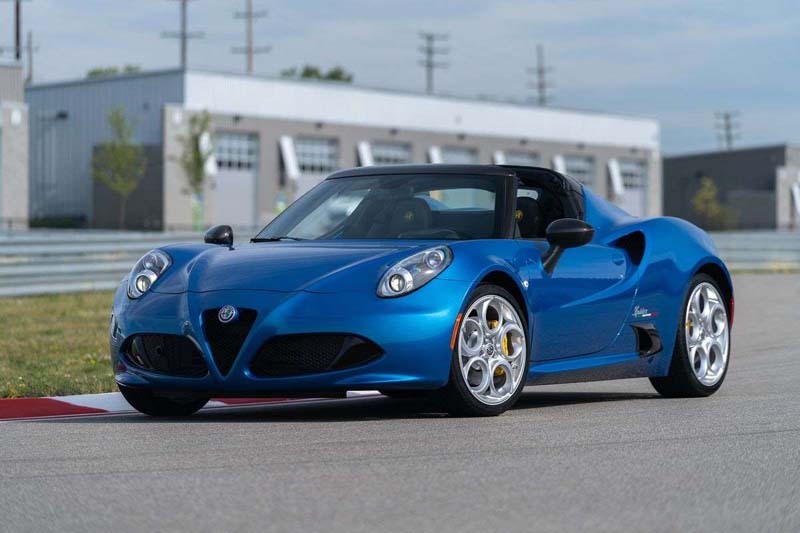 The 4C Italia is $73,495, or $5000 more than a standard 2020 4C Spider. That's really not bad given the add-ons that the Italia comes with-in fact, a regular 4C with all of the Italia's bits ("exclusive" items aside) would be more expensive than the Italia. But then we remember that a Porsche 718 Boxster S starts at $72,450, and the 4C Italia begins to make even less sense than it already did.